Although California has some of the toughest water quality and marine resource laws on the books, these laws are constantly under attack. 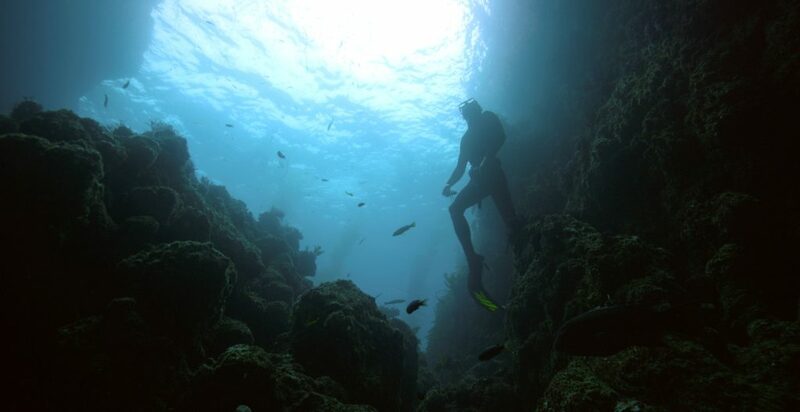 California Coastkeeper Alliance defends and expands California’s environmental laws to protect clean and abundant water. Efforts to roll back the implementation of the Clean Water Act — which set the landmark and successful regulatory framework across the country in 1972 — threaten California and its communities. 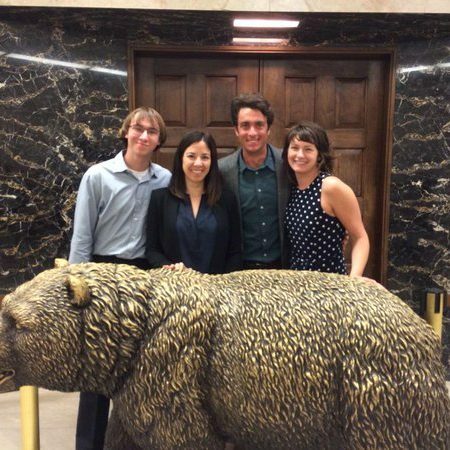 California Coastkeeper Alliance maintains a regular presence at the State Capitol, representing local Waterkeepers and issues of importance to their communities and watersheds in Sacramento. 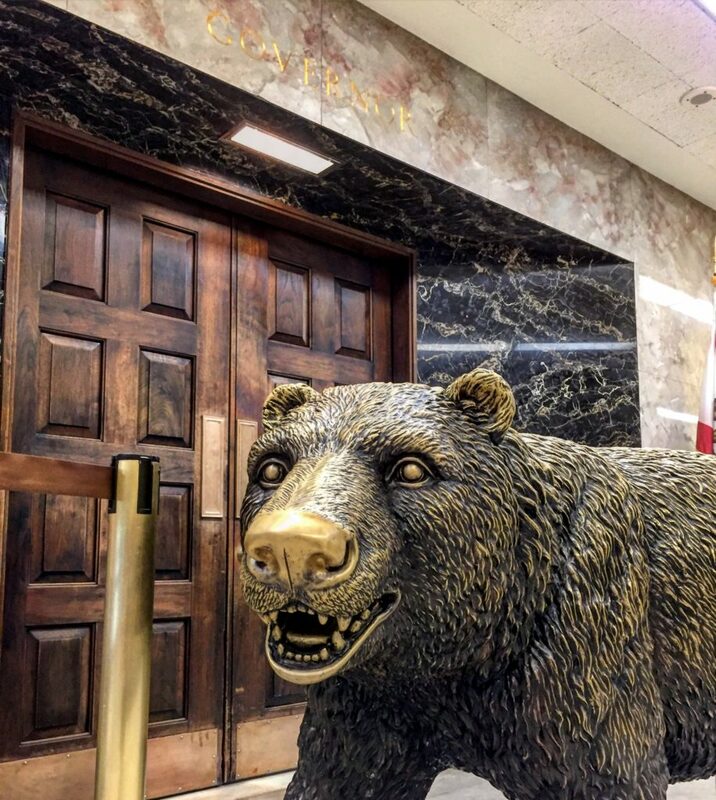 Every session, we track the development of more than fifty proposed state bills on water quality, water supply, coastal and ocean health, oil spills and fracking. 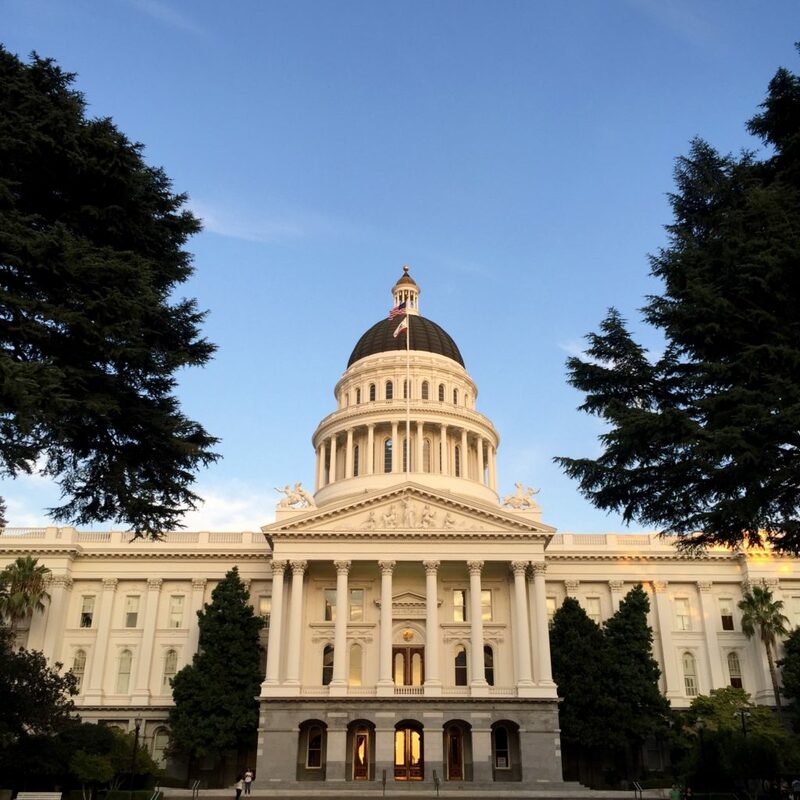 CCKA also helps to organize the annual California Ocean Day in Sacramento, when conservation organizations, communities and businesses can connect with California legislators about critical ocean and coastal reforms. Water Monitoring Council (2006) – Senate Bill 1070 (Kehoe) created the California Water Monitoring Council to integrate and coordinate the state’s water quality and related ecosystem monitoring, assessment, and reporting. Drinkable Recycled Water (2010 & 2013) – Senate Bill 918 (Pavley) and Senate Bill 322 (Hueso), 2013 Empowers the California Drinking Water Program to develop water recycling guidelines for advanced purified recycled water projects. Swimmable California Day (2013) – Senate Resolution 48 (Hueso and Stone) proclaimed July 25th as Swimmable California Day to recognize Californians’ rights to clean and safe waters for swimming and other appropriate activities, and to encourage Californians to enjoy and use their waters. Statewide Bag Ban (2014) – Senate Bill 270 (Padilla) enacted the nation’s first statewide ban on single-use plastic bags at grocery and convenience stores. Sustainable Groundwater Management Act (2014) – A three-bill package [SB1168 (Pavley), AB1739 (Dickinson), and SB1319 (Pavley)] created a framework for sustainable, local groundwater management for the first time in California history. Beach Water Quality Monitoring (2014) – Senate Bill 1395 (Block) sanctions Counties to use a rapid beach monitoring test to provide an early warning and protect 238 million California beachgoers annually when it is unsafe to swim due to polluted runoff. Oil Spill Reform (2015) – A three-bill package [Assembly Bill 864 (Williams), Senate Bill 295 (Jackson), and Senate Bill 414 (Jackson)] enhanced pipeline inspection standards, improved oil spill response measures, and required installation of best management practices in ecologically sensitive areas.